Japan’s network of roads – whether toll, secondary or rural – are all well-maintained, making for superb, safe driving. 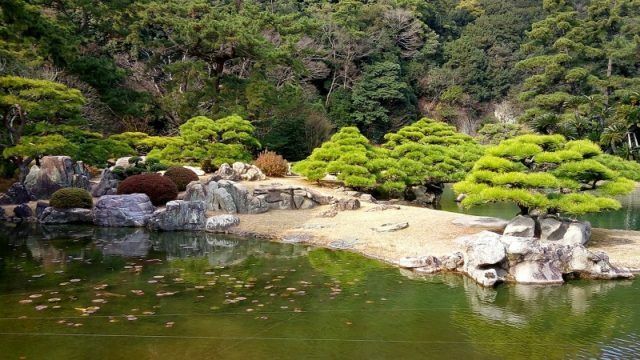 The excellent state of its roads and its hundreds of camping sites scattered all throughout make Japan a perfect country to explore by campervans. You may even park your Japan motorhome rental off the roadways (much like camping), near sento (bathhouses) and 24/7 convenience stores, and road stations called ‘michi-no-eki’ where parking and sleeping overnight are free. Even in remote areas, you can expect to find not just scenic spots to park your RV hire; but also with clean toilets, and ‘onsen’ (hot springs) to soak in. A chain of volcanic islands lying east of China, Japan is renowned for its cutting-edge technologies and aesthetics as well as its steadfast preservation of its centuries old customs and traditions. As the first Asian country to independently modernize, Japan boasts of well-connected and efficient transportation system. You can compare motorhome rental, campervan hire and RV rentals rates and vehicles online; before picking up your Japan motorhome rental at Tokyo’s Narita or Haneda International Airport in central Japan for your self-drive vacation or camping holiday. 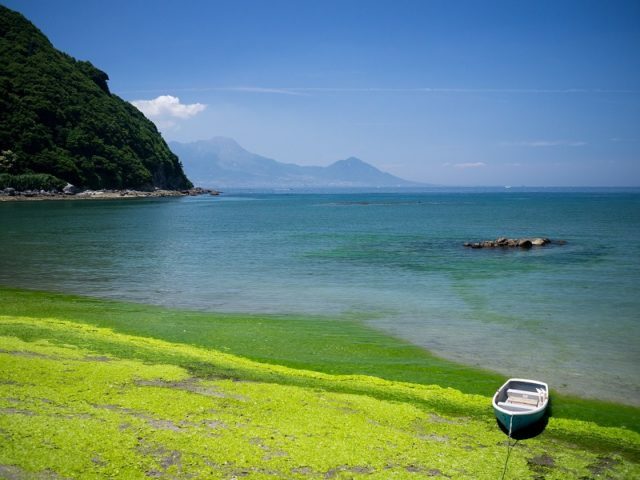 Japan comprises four main islands and a string of islands that extend far south into Taiwan. With Japan’s equally excellent ferry connections, you can drive motorhomes in all of these main islands – Hokkaido, Honshu (where the capital Tokyo and Mt. Fuji are located), Shikoku, and Kyushu. However, you can’t take your campervan hire on a ferry to Okinawa. Honshu is the ‘Mainland’ where Tokyo, the largest metropolis in the world, and Japan’s most recognizable landmark, Mount Fuji, are located. Because of this island’s size (60% of Japan’s total land area); Honshu is where you will get plenty of mileage out of your RV. 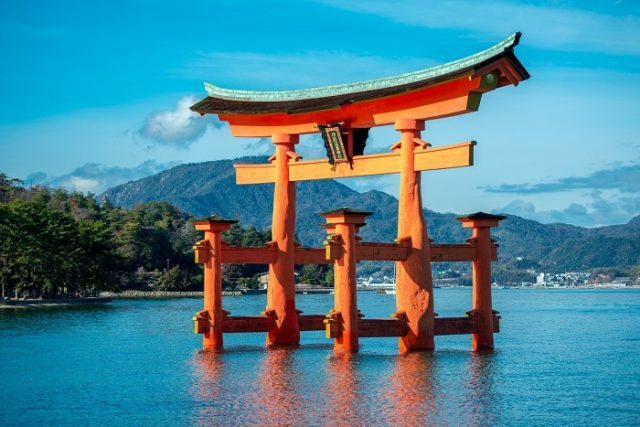 Escape the bustle of Tokyo and drive your campervan to Kyoto, the country’s ancient capital, or see what remains of Hiroshima where the first atom bomb was dropped in WWII. 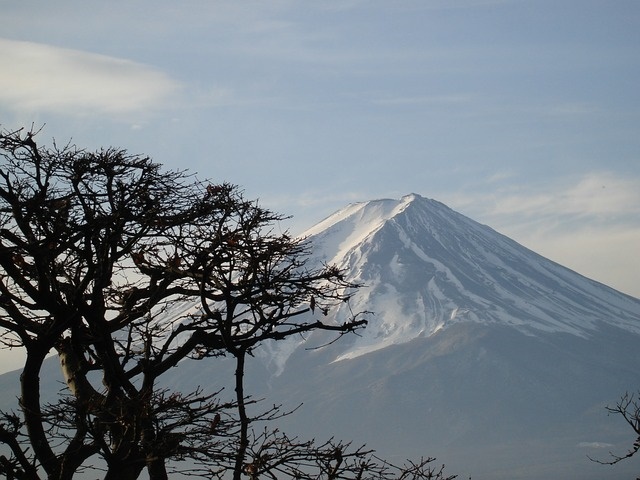 Enjoy hiking in the Japanese Alps, or exploring the many castles and temples scattered around the island. 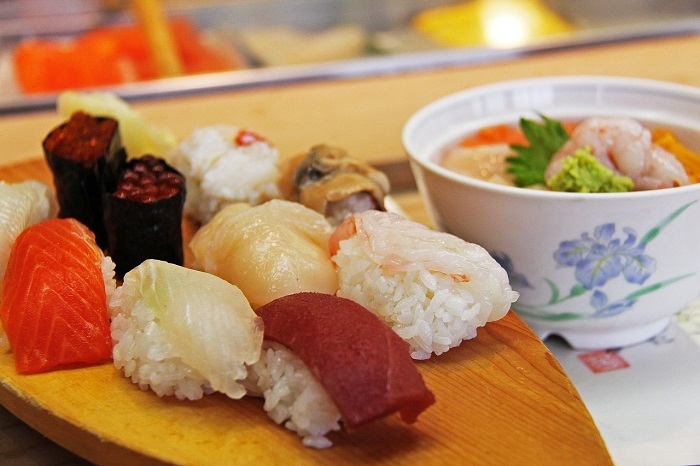 From Fukuoka International Airport, drive your RV rental to the campgrounds of Mt. Aso, Japan’s largest active volcano. Its 25km caldera will surely astound you. Four hours to the west is the Nagasaki Atomic Bomb Museum. If you’d rather contemplate a different kind of floral explosion; catch the fleeting cherry blossoms in full bloom from late March to early May. Laidback Shikoku is the smallest of Japan’s four main islands; but brims with enough temples to keep you occupied for days. It’s also the least touristy of Japan’s main islands so your motorhome hire assures you of comfortable accommodation if none exists. The northernmost island is Hokkaido, which is the home of the indigenous people called Ainu, experiences winter a good 6 months of the year and almost 16 feet of snow, making it prime venue for skiing and other winter sports and winter festivals. It’s also Japan’s last frontier. Primeval forest covers 70% of the island, which accounts for almost one-fourth of Japan’s land area. If you want to experience astonishing beauty in a stark land from the comfort of your Japan motorhome rental, campervan hire or RV rentals, this is the place to be.